My favorite aspect to the holiday season is giving gifts. 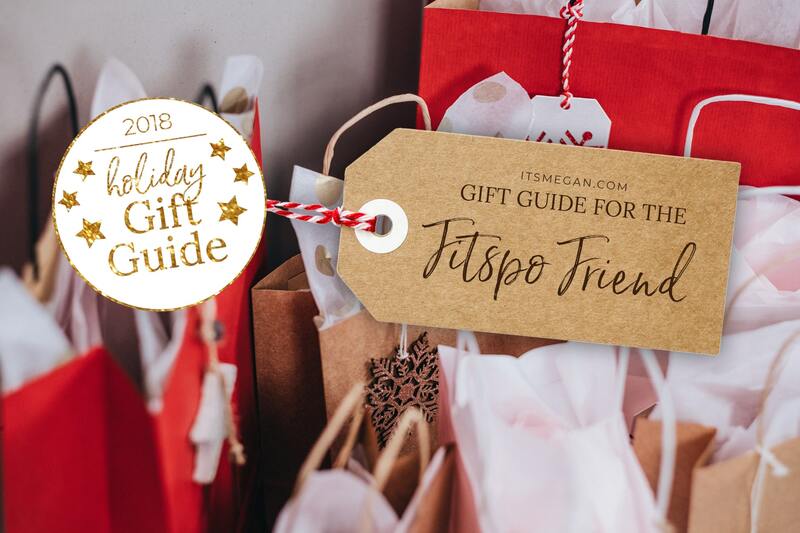 The key to giving the best gift is to listen throughout the year to what your friends and family mention they want or need. Keep a list in the notes section of your phone so you always have it handy! That’s obviously a more involved approach to gift giving. 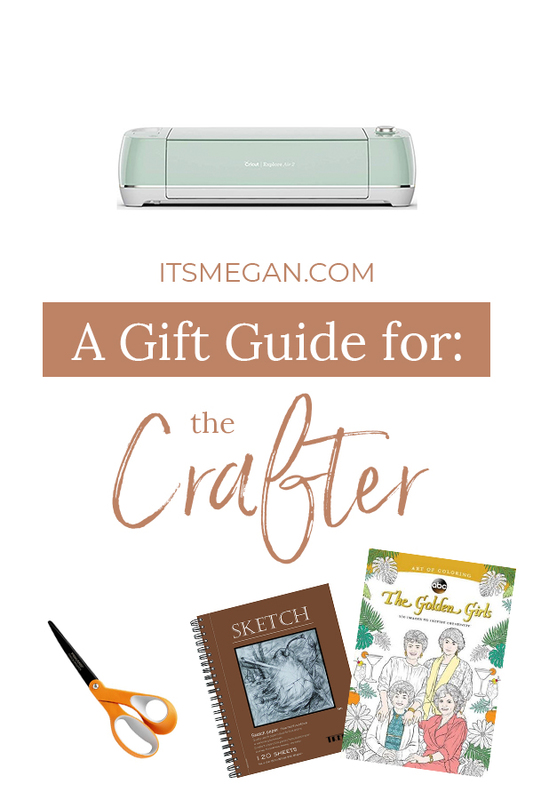 If you have no idea what to get your friends and family this year – let me help! 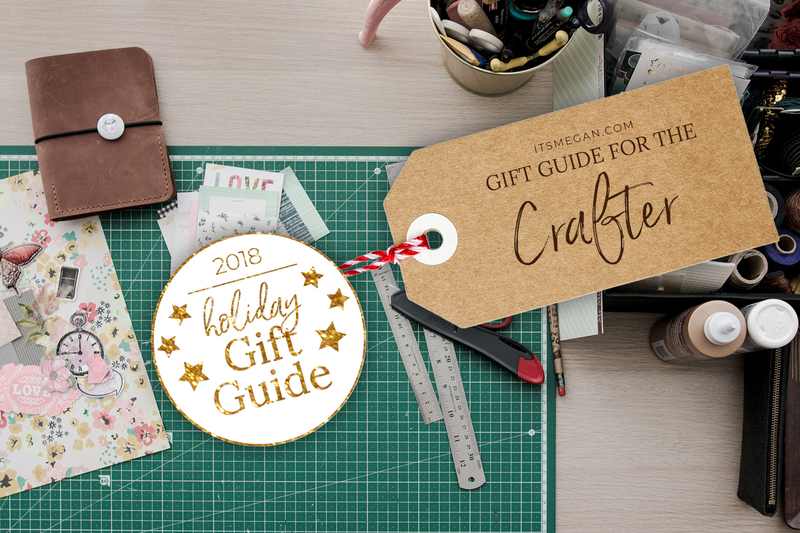 I’ve compiled a few Gift Guides to help your shopping journey. 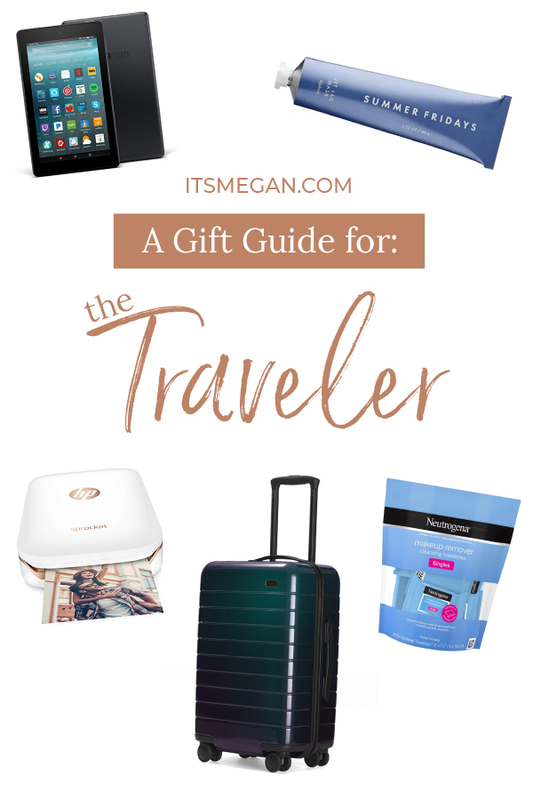 Not quite sure what to buy for the traveler in your family? 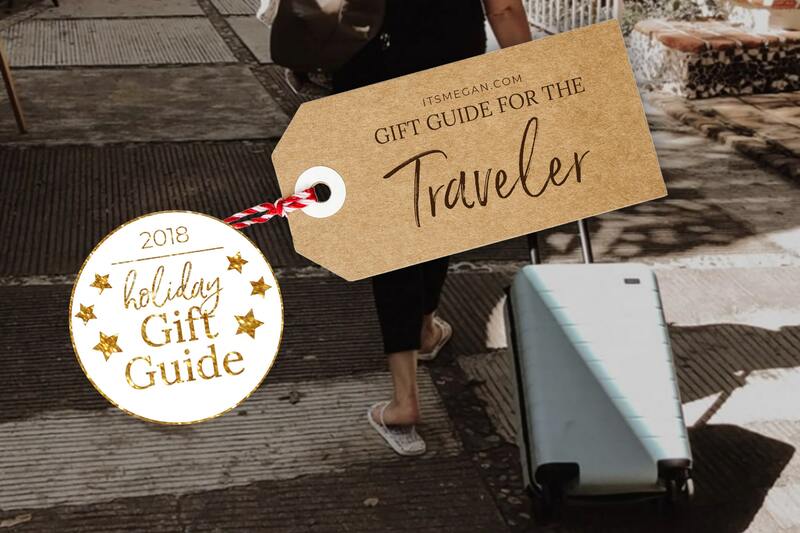 You don’t want to buy them something they aren’t likely to use, and it’s important that travel items meet TSA standards. Keeping items compact and functional is key! Check out my picks! Shopping for someone who’s really into fitness can be intimidating if you’re … not “really” into fitness. 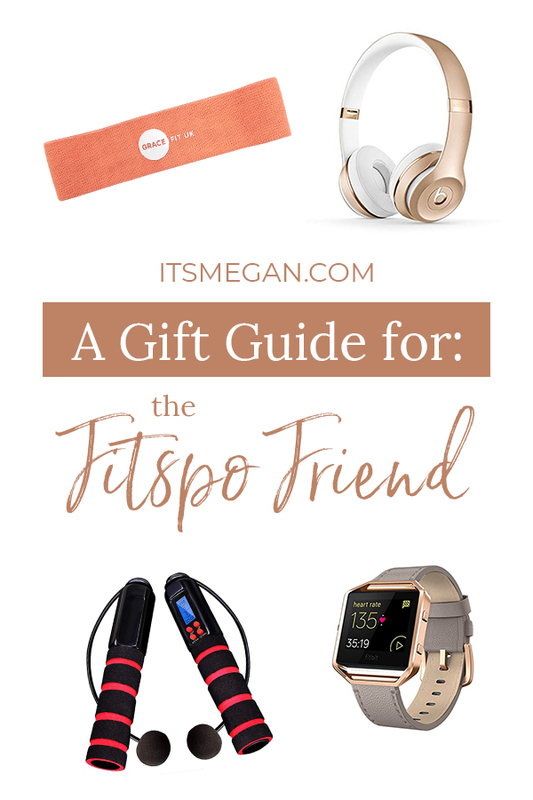 I’ve compiled a gift guide of items that are popular across social media and items every gym-goer needs in their bag! Creatives always need new ways to let out some creative pressure. Check out this guide for some inspiration to ignite inspiration! 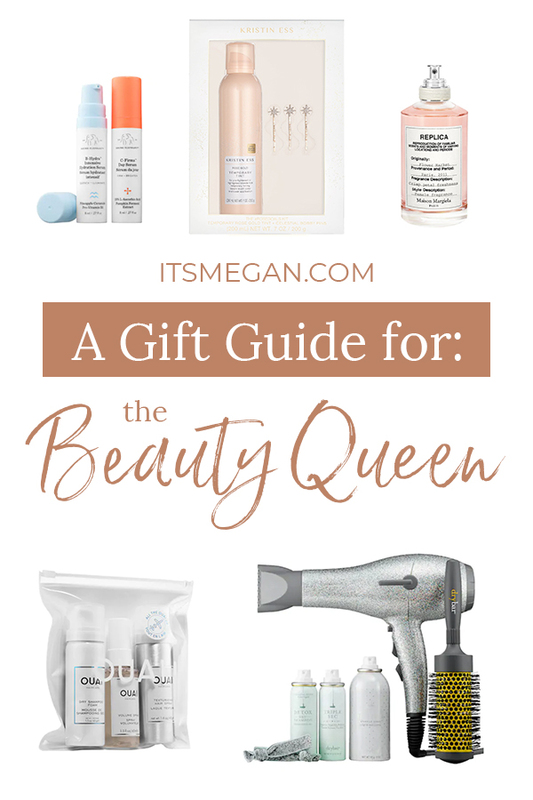 Beauty Queens tend to be product junkies. Yes, everyone has their favorite brand or product that they swear by, but more than likely they’re also willing to try something new. 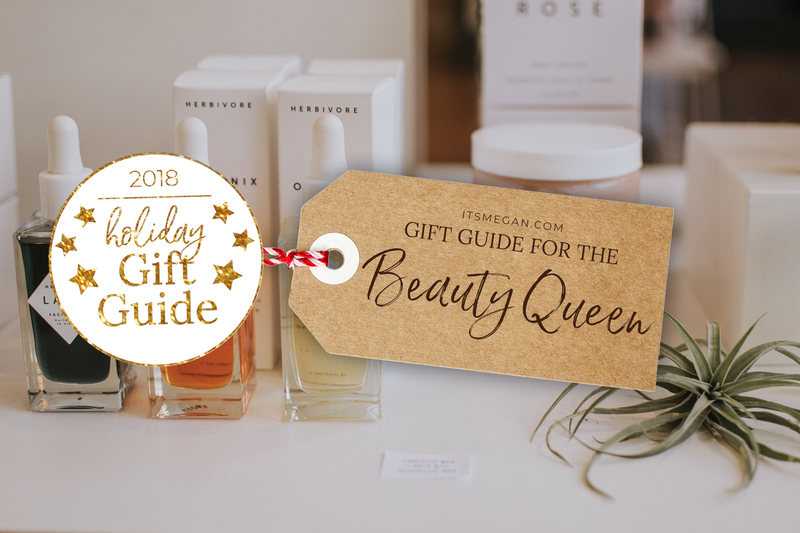 Keeping this in mind when shopping for that beauty-addicted friend or family member will help take some of the pressure off. 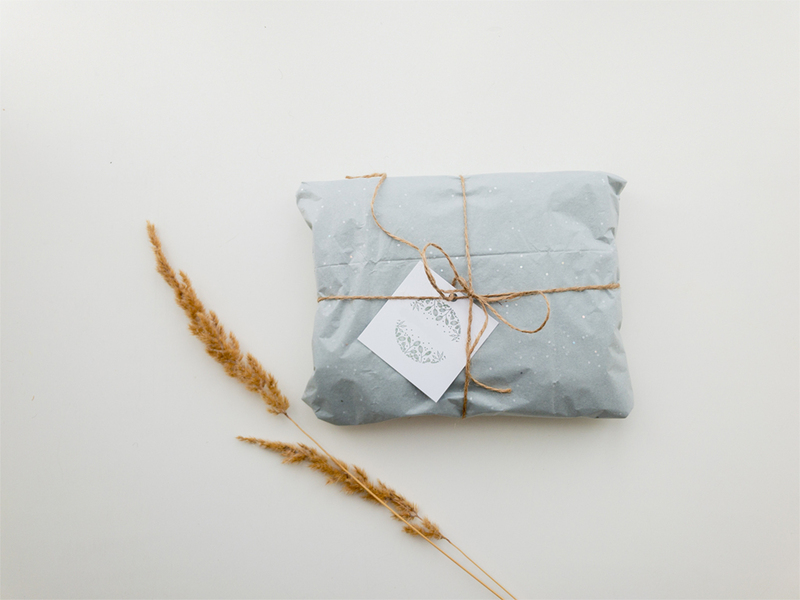 You don’t necessarily need to gift them their favorite product, but make sure what you are gifting is something that’s sought after. 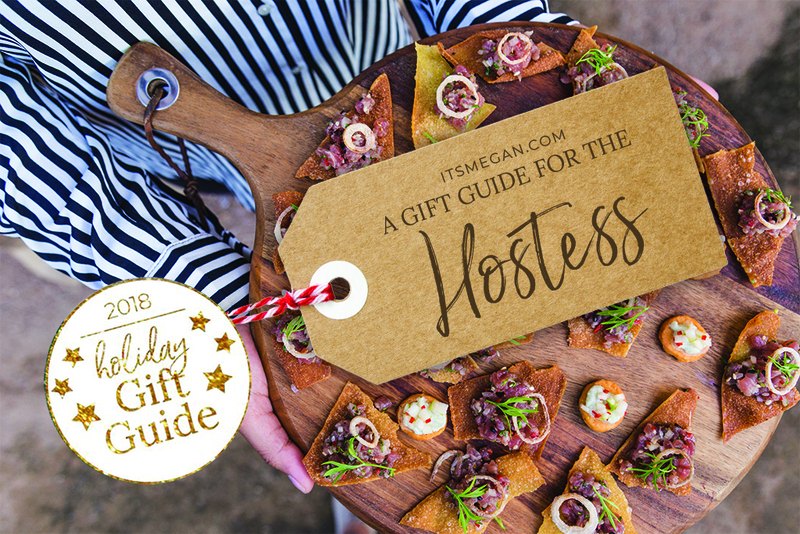 A great hostess is always focused on his/her guests. 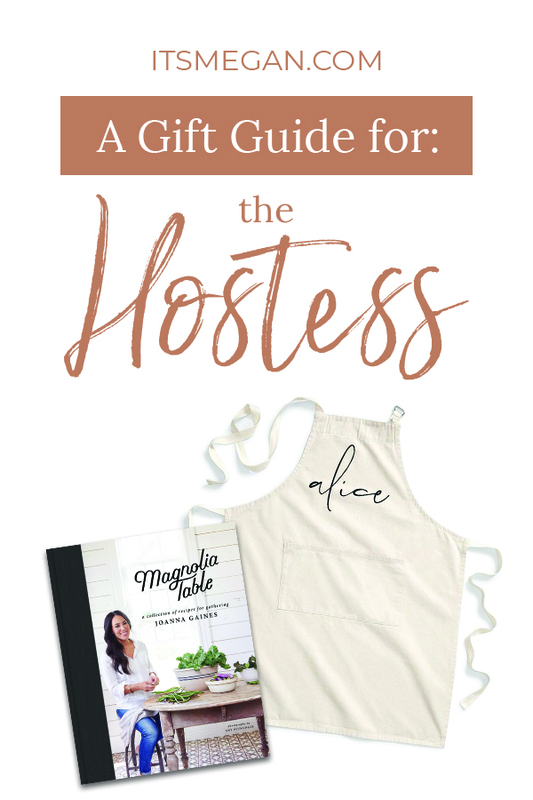 Switch the script and grab something your hostess friend will absolutely love! This list is full of unique hosting items that they will use for years to come.